sbip cello is a four string electric cello made of aluminium and equipped with a pure magnetic pick up. 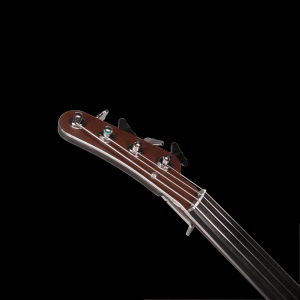 So the sound is a unique symbioses of electric guitar and classic strings. 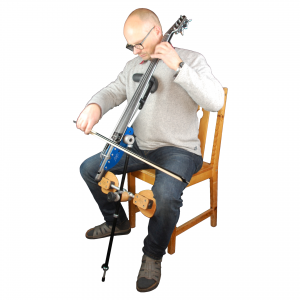 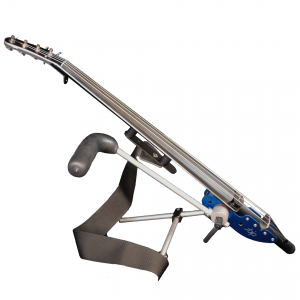 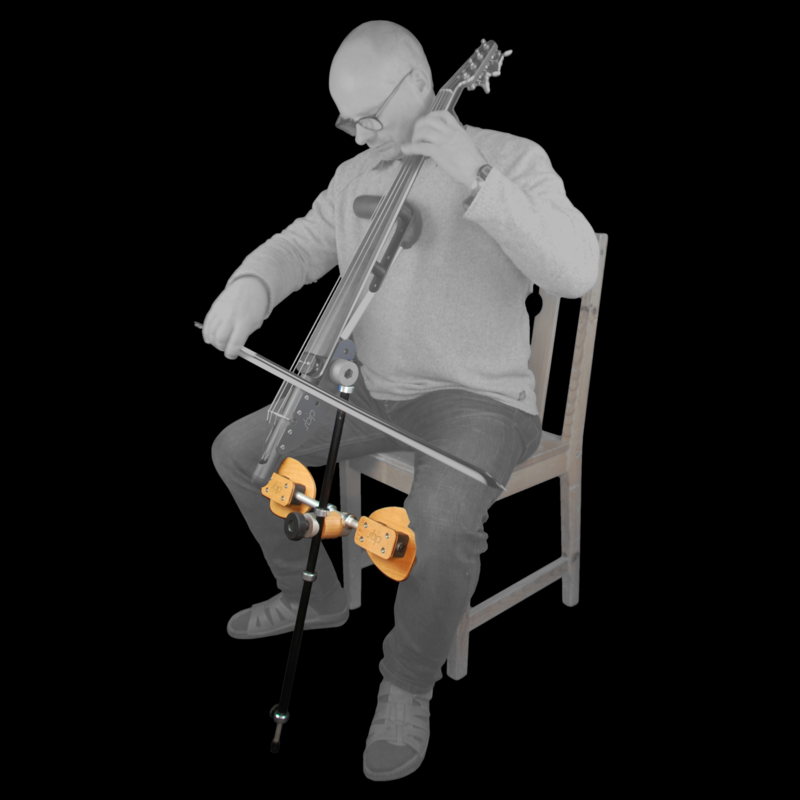 The sbip cello comes with a support system which allows to play while standing. 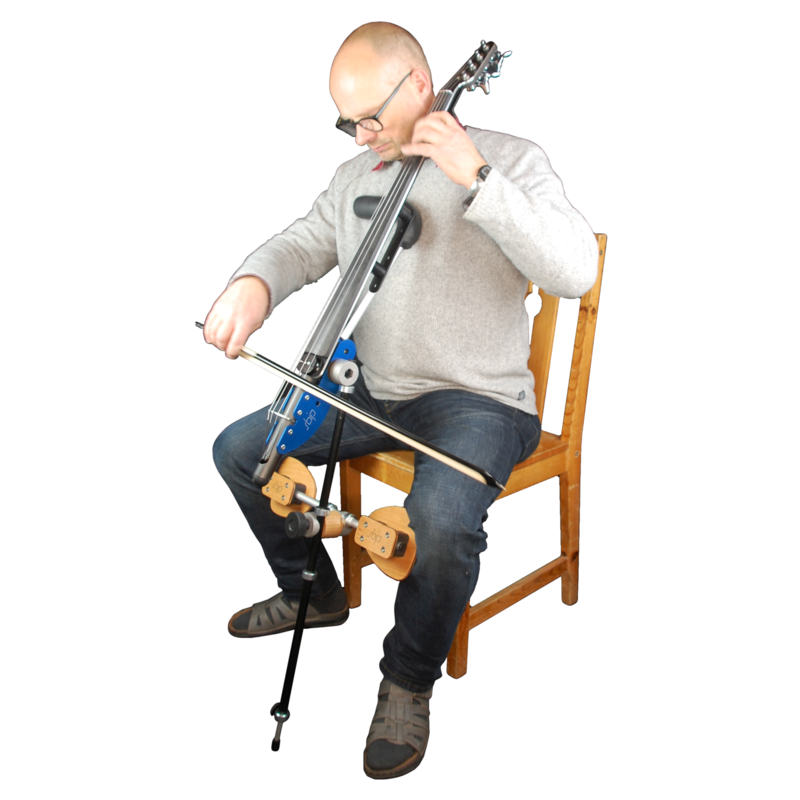 Even with this new freedom for cello players the sbip cello feels like classic cello in the sitting position. 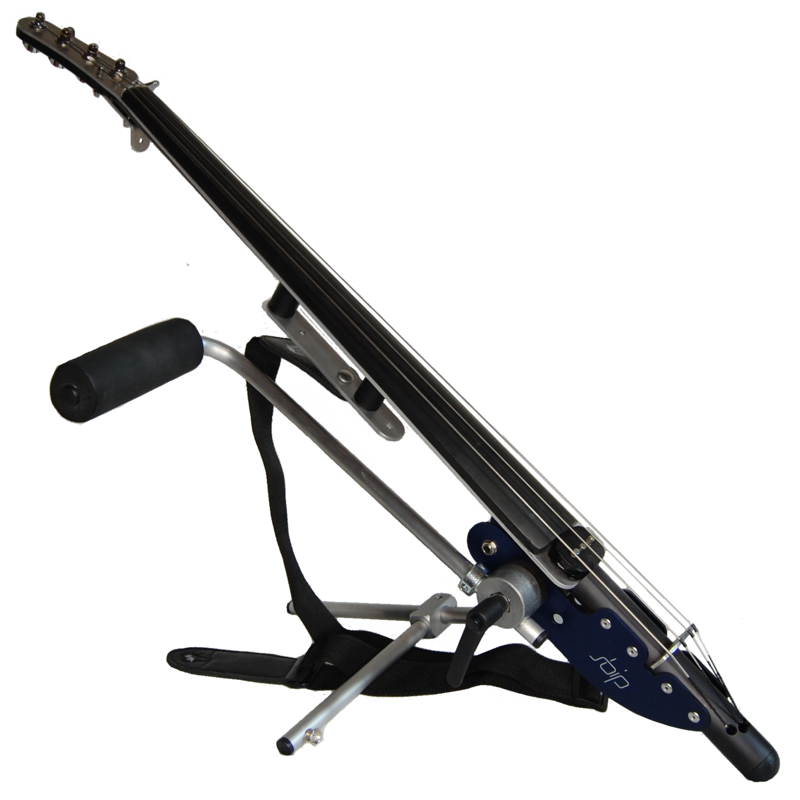 The standard sbip cello in blue and black. 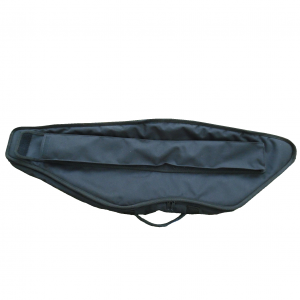 A gigbag designed for the sbip cello. 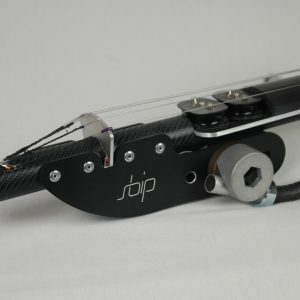 An endpin for the sbip cello. For playing in a traditional manner. 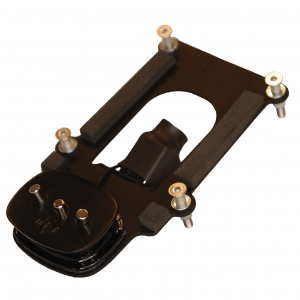 The magnetic sbip pickup for common electric cellos (piezo cellos).